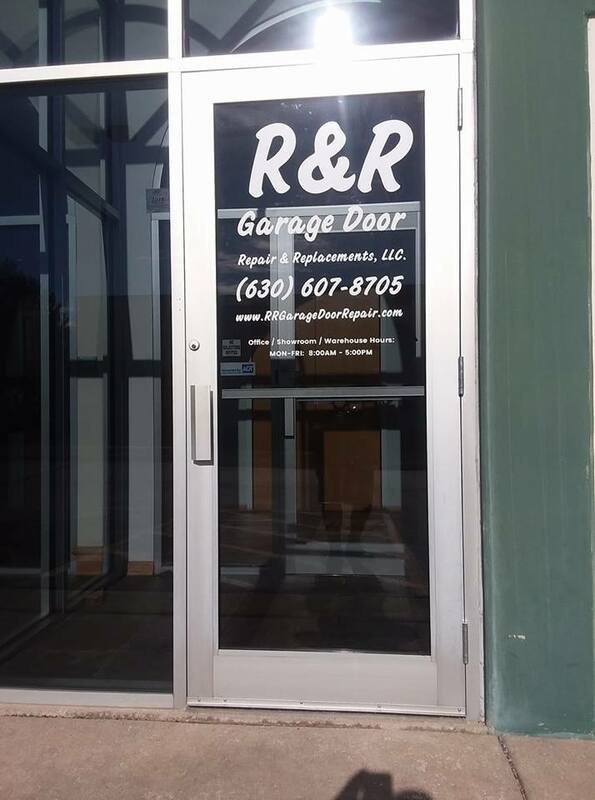 This is R&R Garage Door. 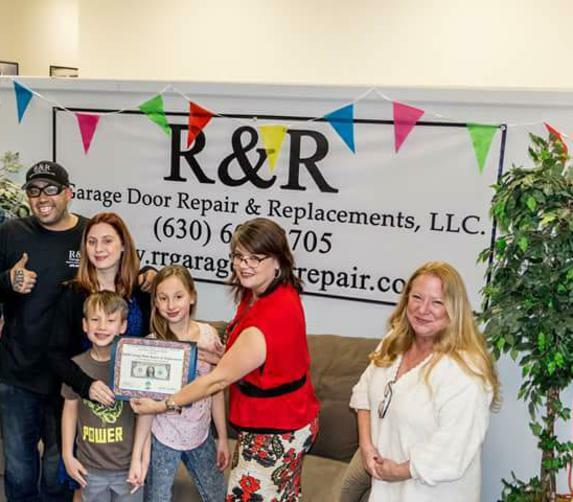 A family owned and operated garage door company. 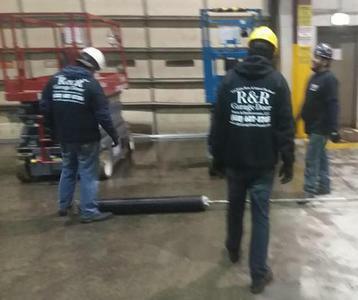 They are focused on providing the best customer service and most efficient solutions for all your dock and door needs. 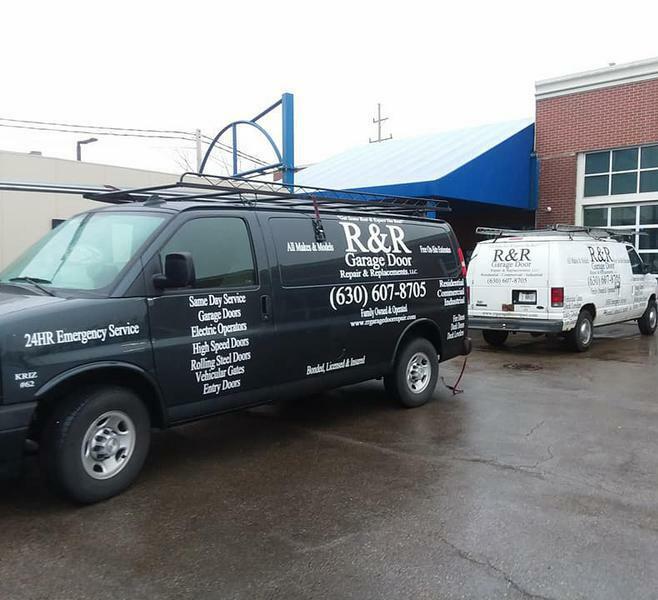 Chris & Wendie will be there for you every step of the way. 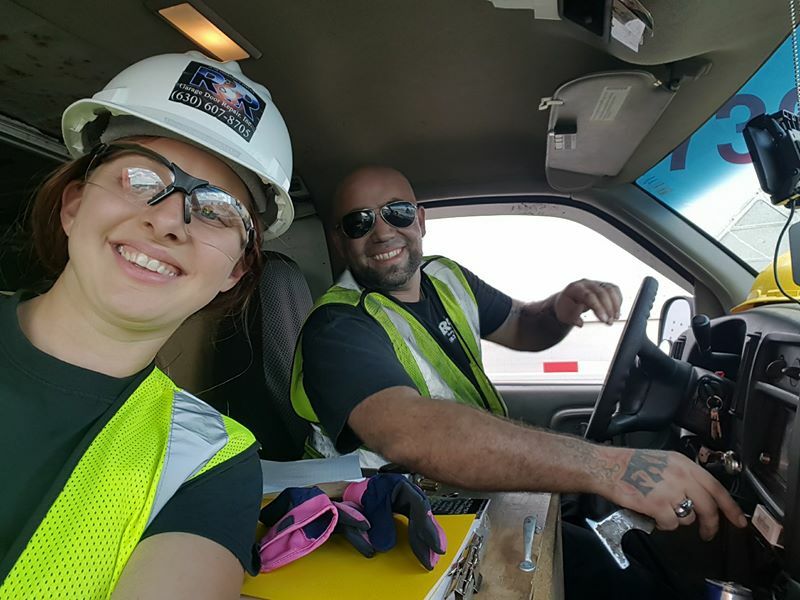 Chris has been in the industry more than 20 years. He has worked for all the big-name companies. His focus now is to put the customer first. This is his life passion, and he puts his whole heart into it. Visit our newly remodeled showroom. It is open Monday-Friday, 8-5, and on the weekends by appointment. 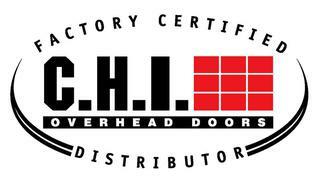 Browse through our large selection of doors and operators. We have a right fit for you, guaranteed! 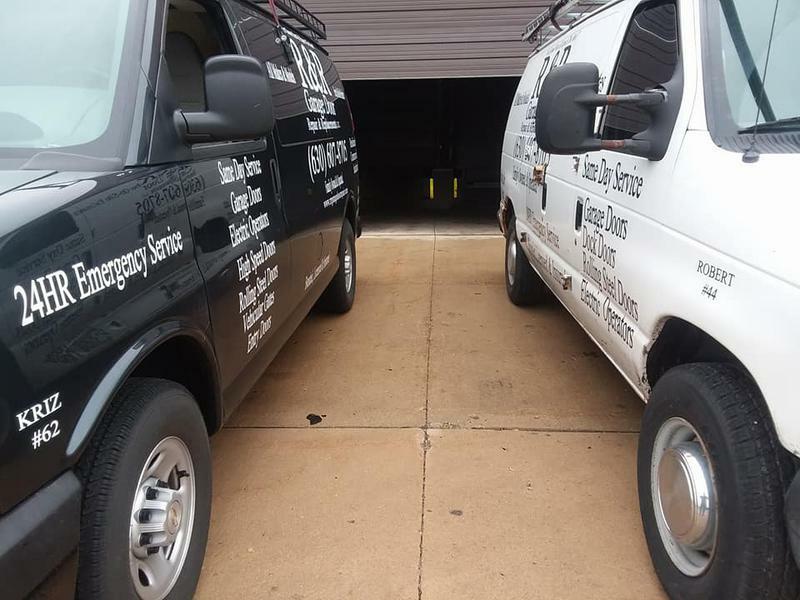 Our fleet is on the road daily, and we provide same day radio dispatched service vans. Everything needed to get your door up and running is in the van! 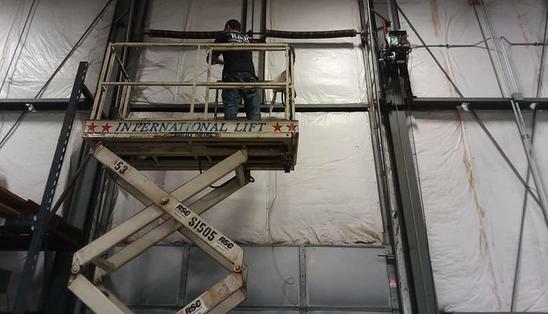 We are OSHA certified in Safety, and Protocol. 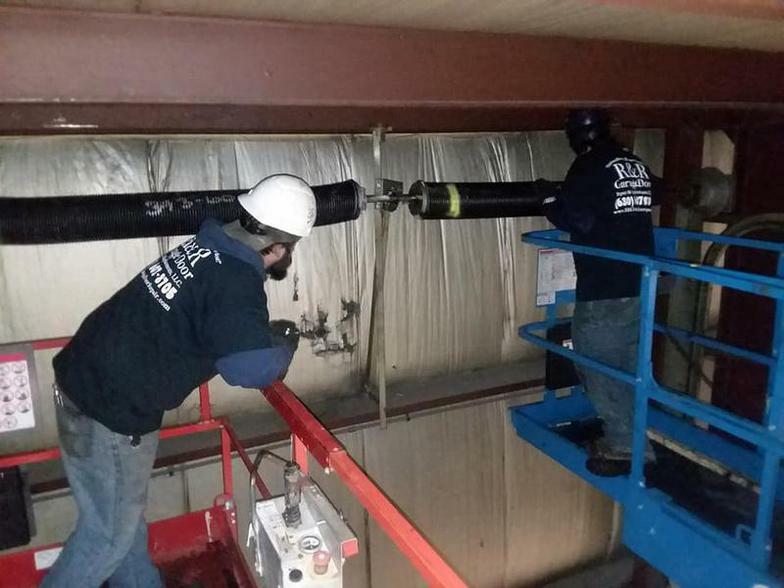 We get the job done safely, and under budget every time! "Thank You For The Opportunity to Earn Your Business!" 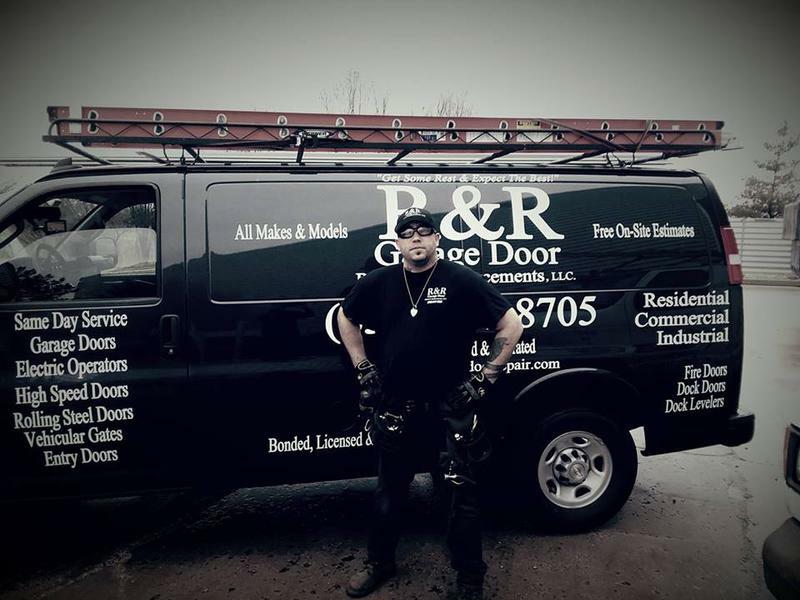 R&R Garage Door - (630) 607-8705 - "Get Some Rest, & Expect The Best"